This is an exciting post to write about today! 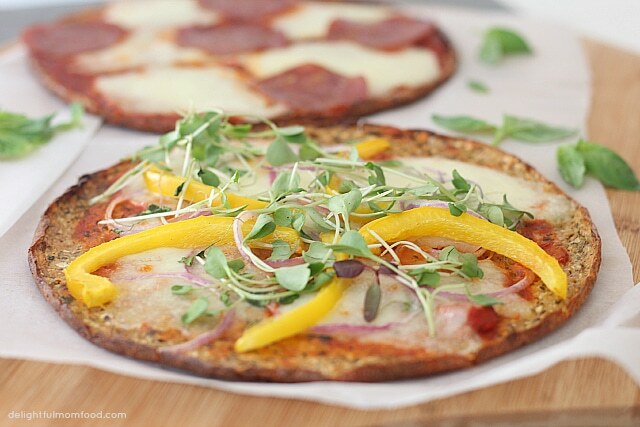 A talented friend of mine developed these amazing Veggie Pizza Crust and Sandwich Thins! Outer Aisle Gourmet has recreated America’s favorite foods with fresh vegetables and other natural ingredients found in the outer aisle of every grocery store. 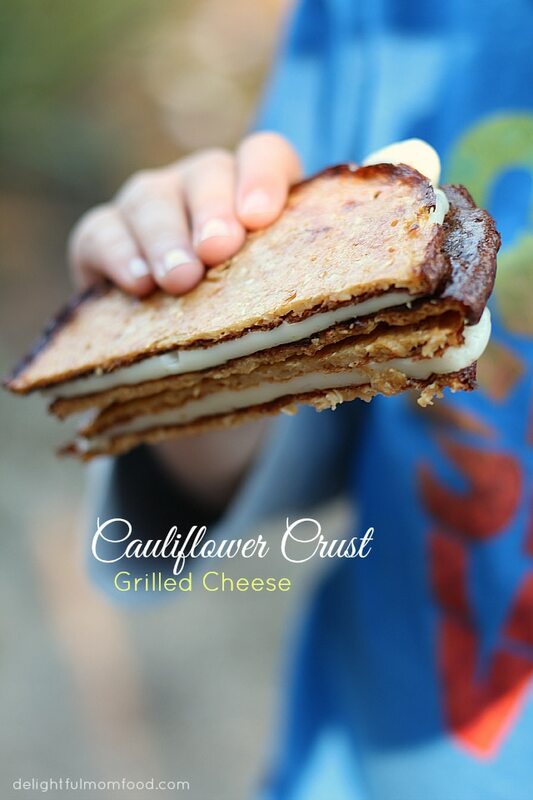 Their innovative veggie sandwich thins and veggie pizza crust are delicious, gluten free, non-GMO, Paleo friendly, and nutrient dense. 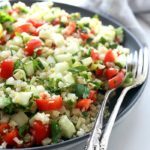 Perfect food for kids to incorporate more vegetables in their diet (and ours too!). A couple of months ago I was strolling through the aisles of Whole Foods Market looking for gluten free pizza crust. 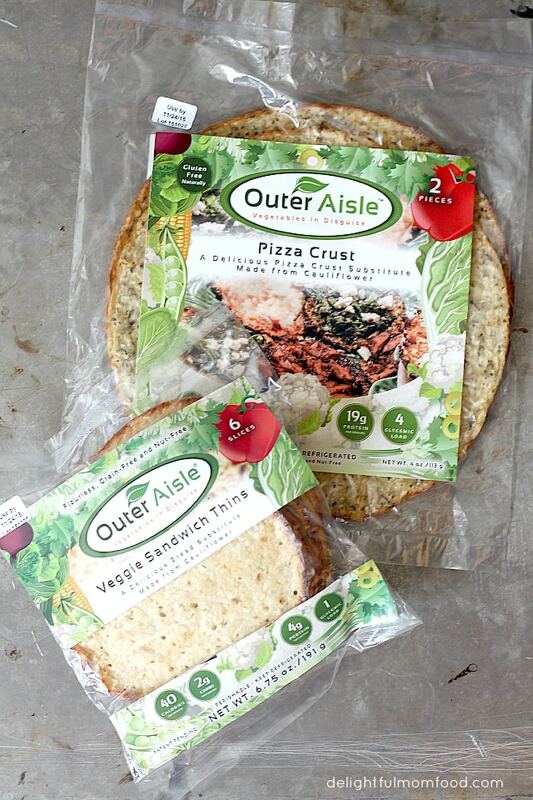 Displayed on one of the shelves I found Outer Aisle Gourmet Veggie Pizza Crust and Sandwich Thins. What caught my eye about this product is they are low in carbs, high protein, nut free and made out of cauliflower and cottage cheese. 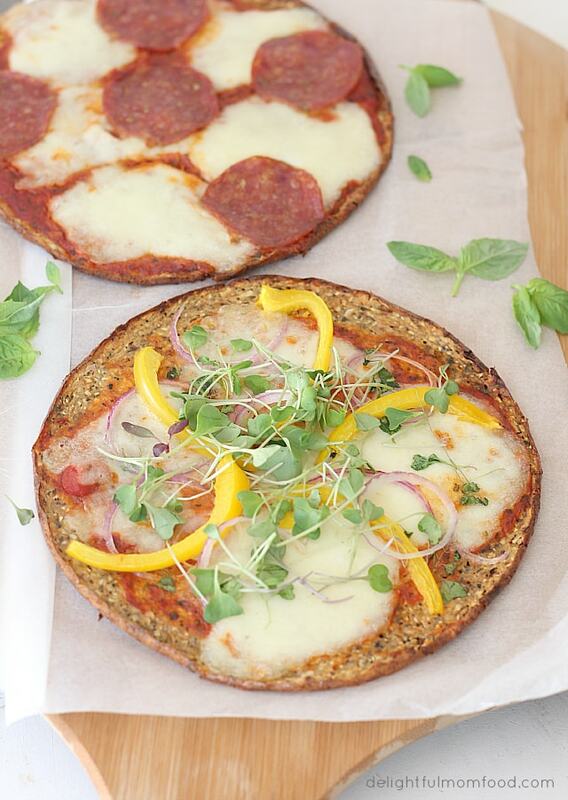 Each crust is pre-made ready to heat and eat, fabulous for creating delicious veggie packed low carbohydrate pizzas and sandwiches. To my surprise when I flipped over the packaging, I recognized that gorgeous face of Jeanne David – it’s her product! Jeanne and I go way back about 10 years ago first meeting through our church. Since then our paths keep continuing to cross. In 2006 I started an all natural body care line and connected with Jeanne (who then worked for the Arthritis Foundation) donating some of the proceeds to help raise money for the organization. I had not seen her for a while until I walked into a Mom’s & Mentors group and she was taking care of my boys in child care. Too funny running into her again since I wanted to congratulate her on her business. Anyways, she is a truly delightful person with a great product found in Santa Barbara, Oxnard, San Luis Obispo, Long Beach, CA and expanding! Friday night pizza night here we come! In our house all my boys are big time meat lovers. I am the one that loads my pizza with mass amounts of vegetables and the slightest sprinkle of goat or feta cheese (my Italian family would disown me knowing cheese is not dripping off a pizza, but I love it that way!). Preheat oven to 425. 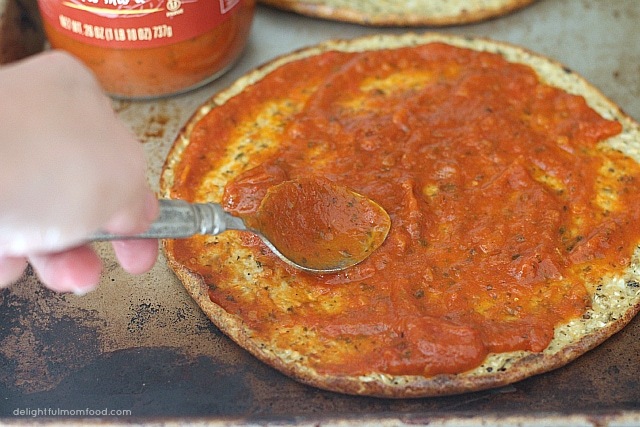 Use a slotted pizza pan or place in oven on racks for crispy crust. 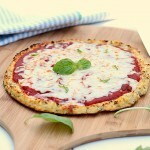 Evenly spread tomato sauce on pizza crust then top with cheese. Garnish with fresh yellow pepper slices, red onion slices and any other favorite toppings on top of the cheese. Bake for 5-8 minutes or until done. Place 1 veggie sandwich thin in skillet and saute in 1 tsp. coconut oil. Top the crust with cheese and any herbs and top with remaining sandwich thin. Brown on either side until done. Top with salsa and guacamole. 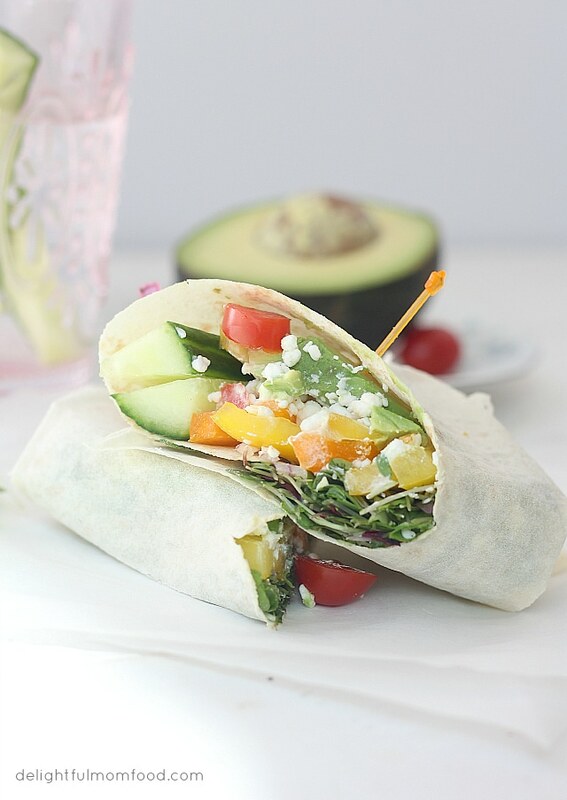 Money saving tip: any pizza and sandwich topping leftovers can be made into healthy wraps for the next day lunches. 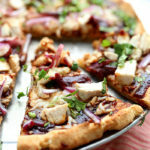 Just add toppings on a piece of flat bread or Outer Aisle pizza crust and sprinkle mustard or dressing, wrap and slice. A big thank you to Jeanne for feeding our families healthy food! 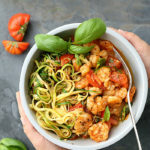 Please send some love over to Outer Aisle Gourmet where you can find lots of delicious pizza recipes and cooking videos. They are all over social media- Facebook being the best way to stay connected and stay up-to-date with their products and where they can be purchased. So glad Jill! These are really delicious!